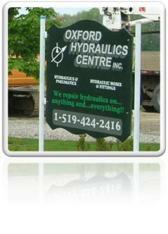 Welcome to Oxford Hydraulics Centre Inc. Hydraulic Cylinders, Pumps, Motors, Valves, Adapters, Seals, Electrical components, Hose assemblies, And much more! System setup on excavators (with laptop). 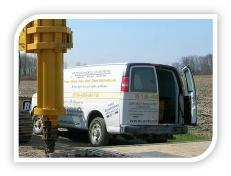 Plumbing on excavators, skid steers, and loaders for special attachments (hammer, breaker, thumb, etc..). Our mechanics are available to come to your location! (Emergency service is available 24/7).